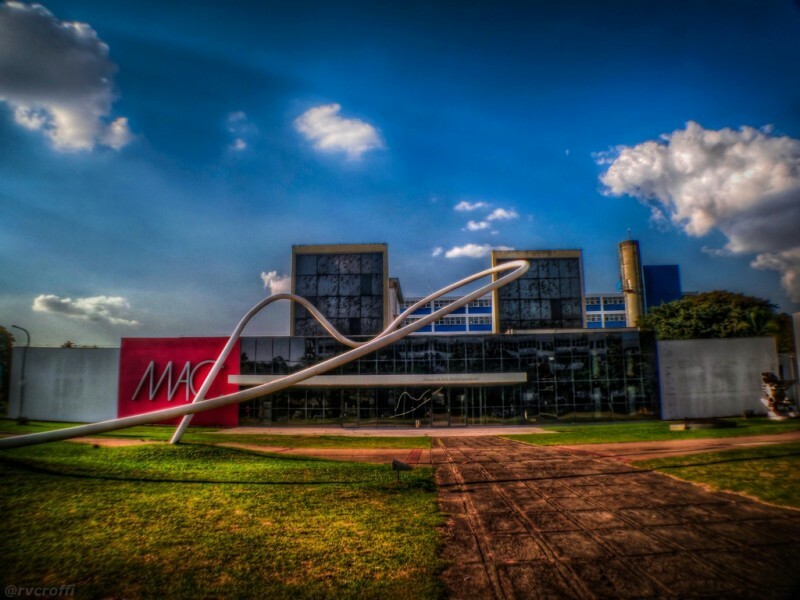 Have a read of my list of things to do in Sao Paulo to learn about all of the amazing activities on offer here, including the likes of Museo de Futebol and Ibirapuera park. My sisters husband is from Sao Paulo, therefore my sister has visited quite a few times and we constantly all talk about it. It is also the reason I have a Sao Paulo football top (I’m going to blame him for that). The largest city in Brazil, a huge portion of the Brazilian population are based here. One thing you might not know when visiting is how many Japanese people live here. It is the largest community of Japanese people outside of Japan itself, therefore you can surprisingly expect some sushi on your visit. The happy name for the area is Sampa, but the slightly more negative nickname is the land of drizzle due to the regular rainy days. But hey, I’m from England, we’re used to a bit of rain. Another thing you may be surprised about is the sheer quantity of skyscrapers, having the third most of any city in the world, behind New York and Hong Kong. My sister’s husband had Italian heritage, which is believed to be around 60% of Paulistano’s (the name given to people born in the city). With the World Cup coming to Brazil this summer, tourism to Sao Paulo is sky rocketing.